Everton are targeting a first win in three matches as they bid to keep their place in the top six, while their visitors Watford are hoping to halt a three-match losing streak. Everton have reported no new injuries following their midweek draw with Newcastle United. Will Hughes and Adalberto Penaranda (foot) are set to be available for Watford as Javi Gracia has reported that he has a fully-fit squad to pick from. Everton have won 11 of their 12 home matches against Watford in all competitions, drawing the other. However, Watford won the last league meeting back in February 2018. They have never won back-to-back league matches against the Toffees. The last 10 goals scored in Premier League matches between Everton and Watford have come in the second half. Watford have not won any of their last nine away league matches played on a Monday, since a 2-1 win at Scunthorpe United in January 2011 in the Championship. The Hornets’ last top-flight away win on a Monday was in May 1986 against Chelsea. 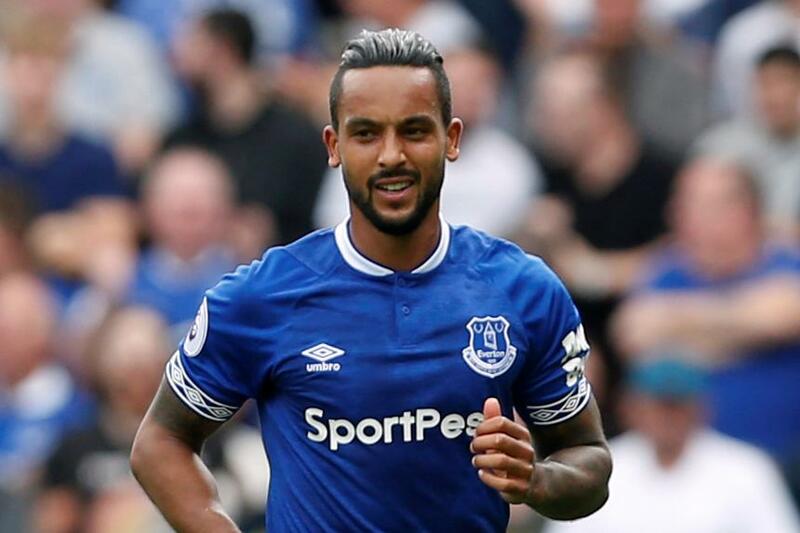 Everton's Theo Walcott could make his 300th PL appearance in this match and become the 125th player to reach this milestone in the competition.